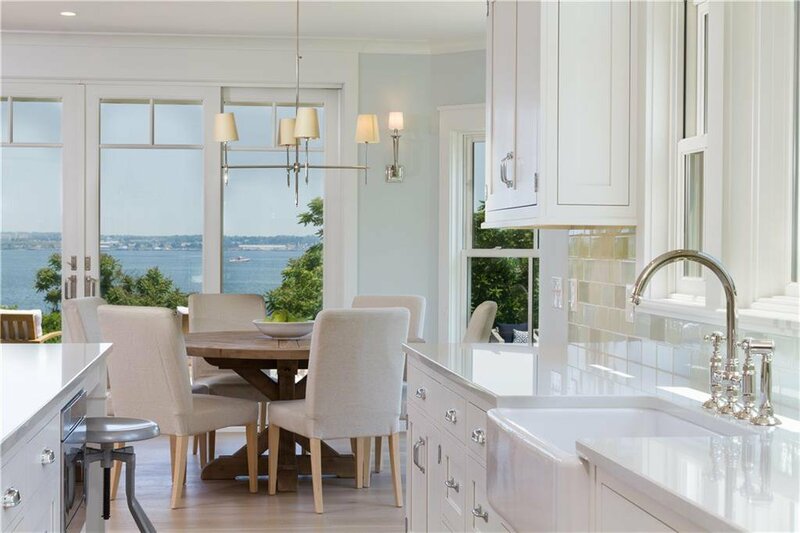 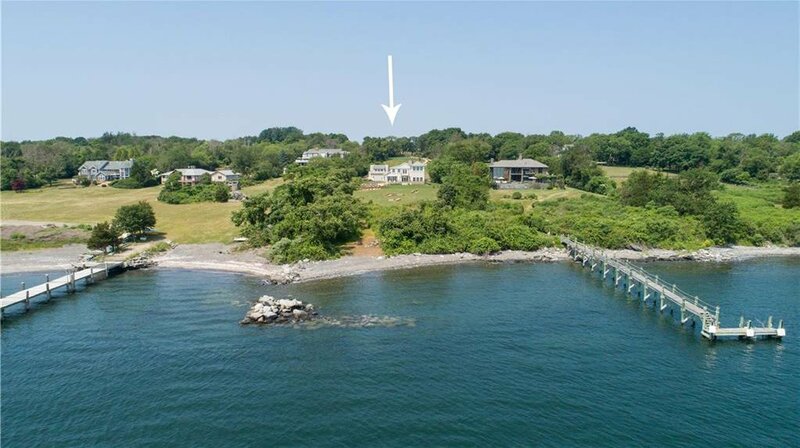 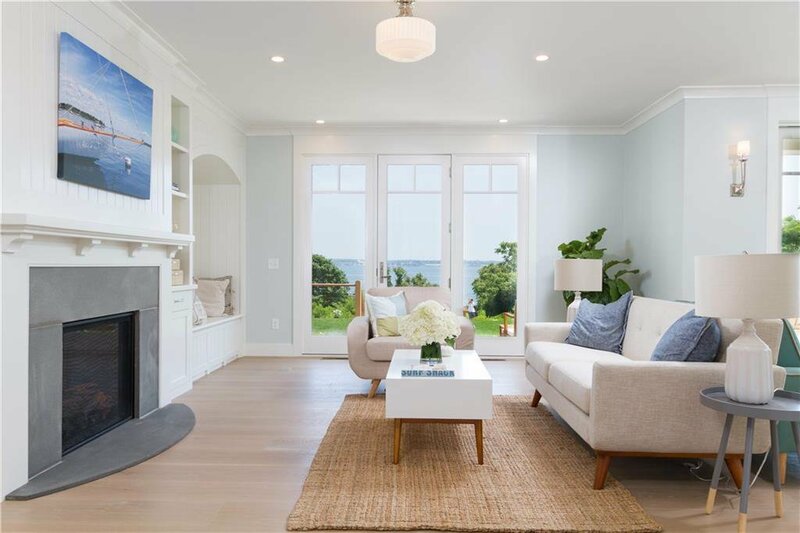 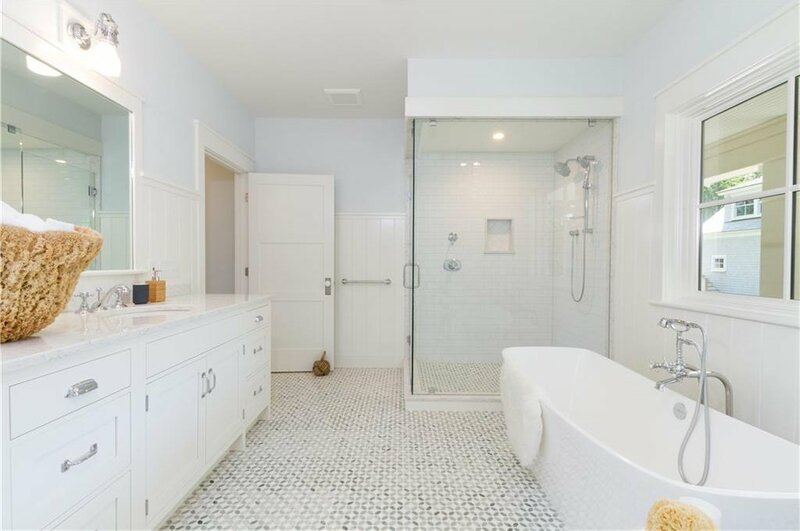 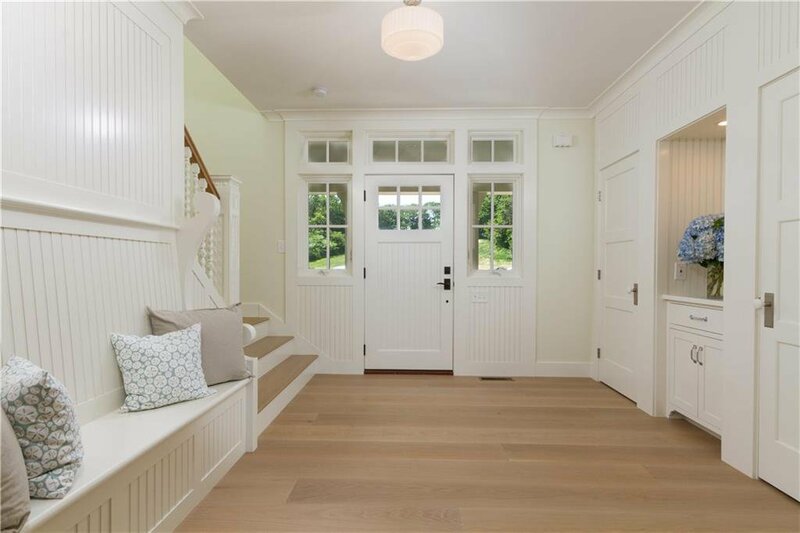 â€œSea Sprayâ€- Imagine the dreamiest cottage in an idyllic waterfront setting overlooking the East Passage of Narragansett Bay. 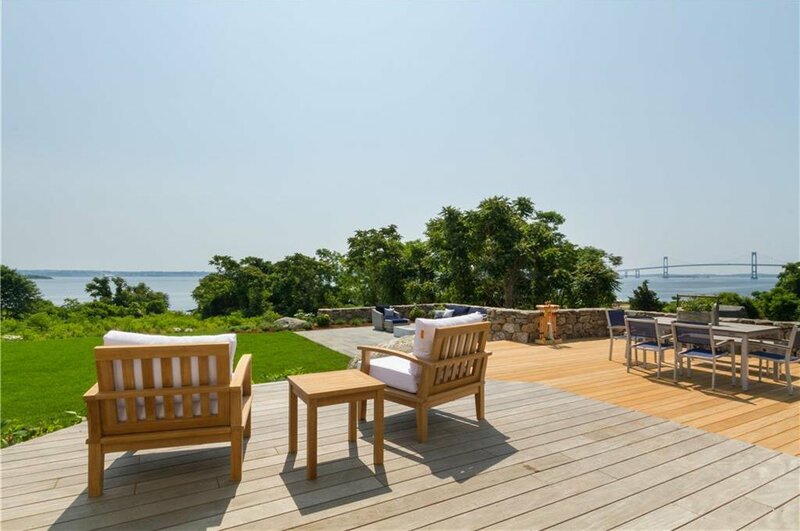 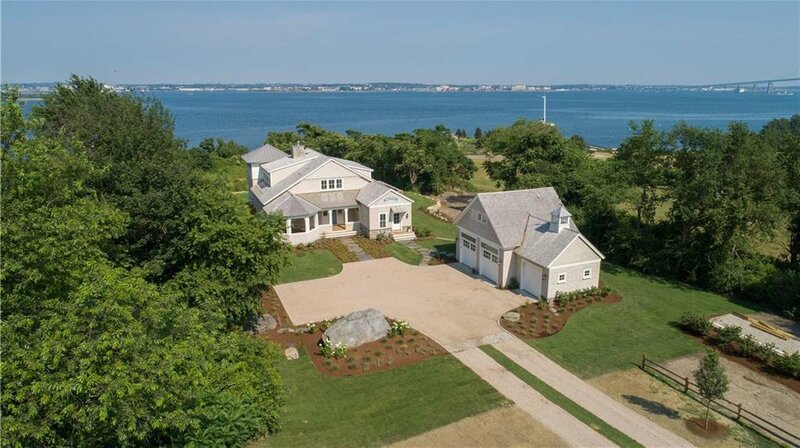 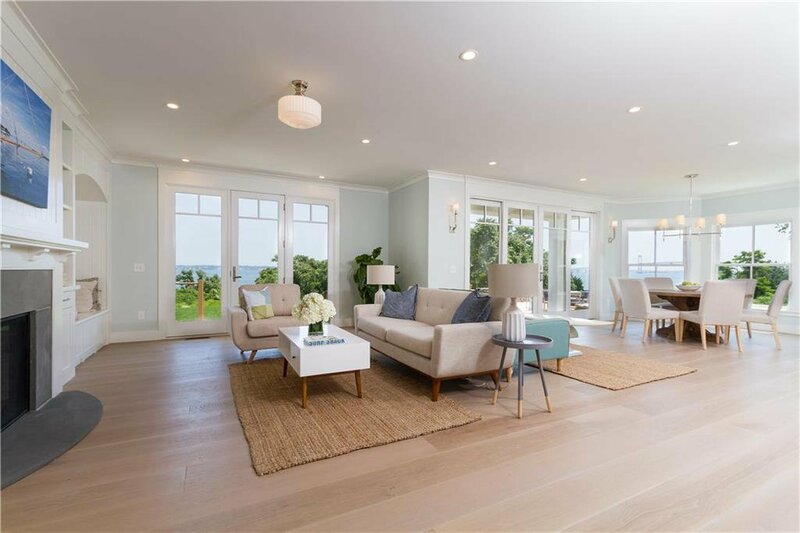 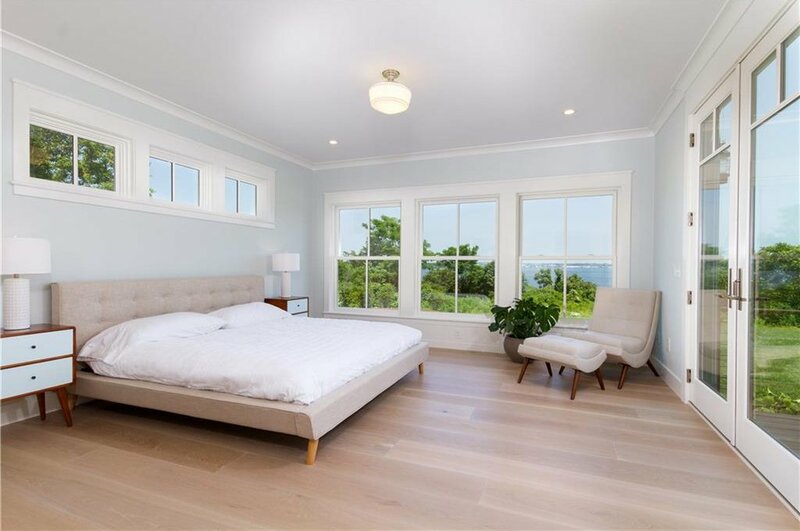 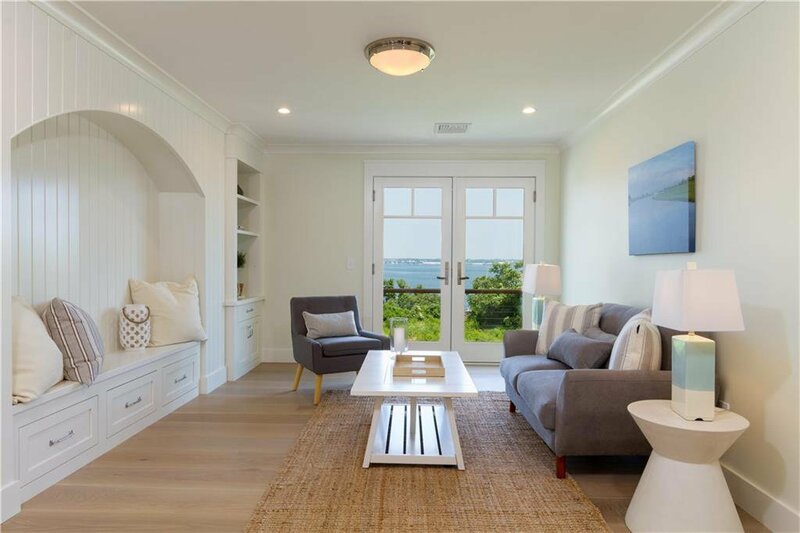 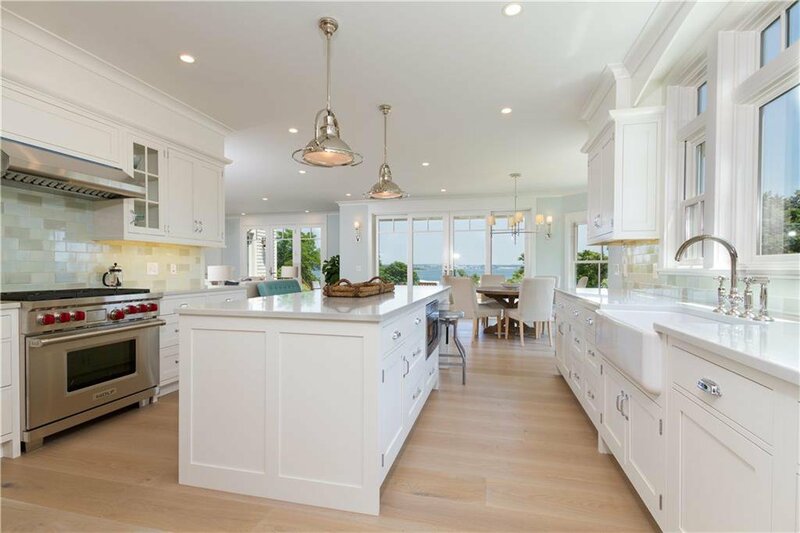 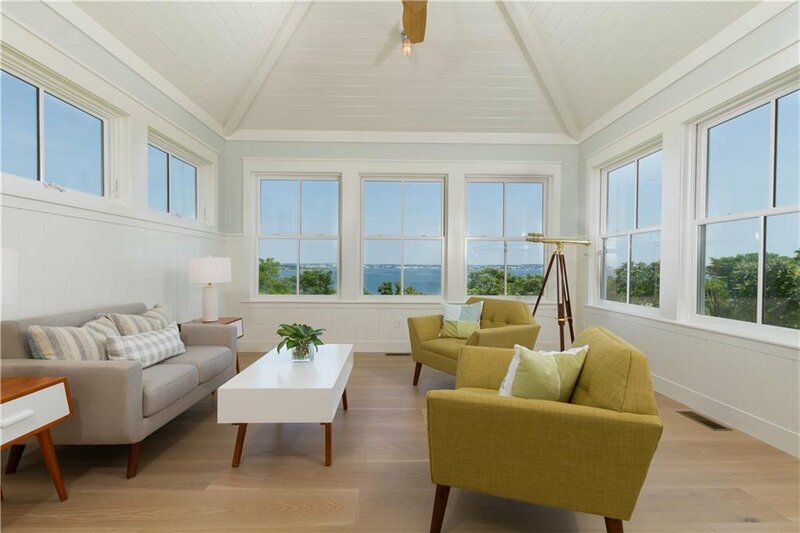 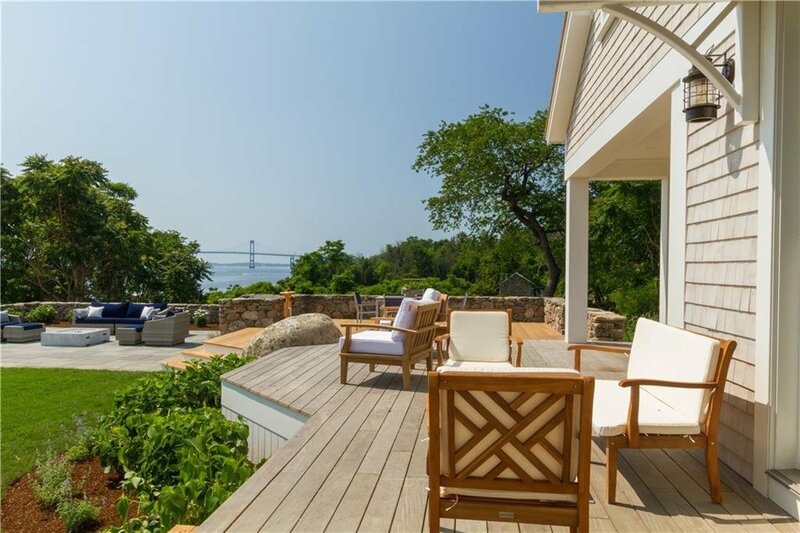 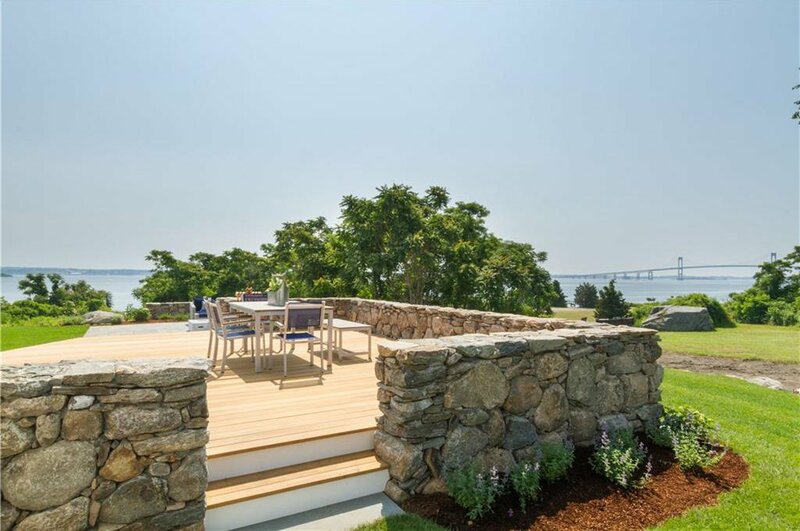 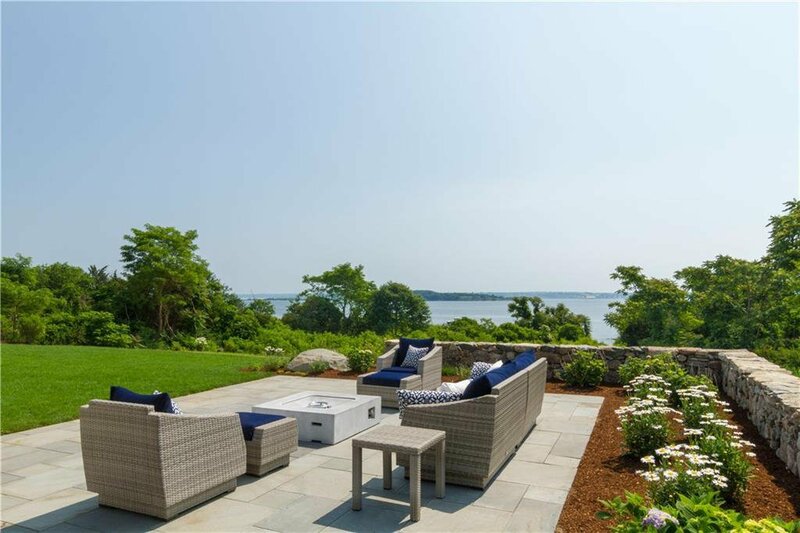 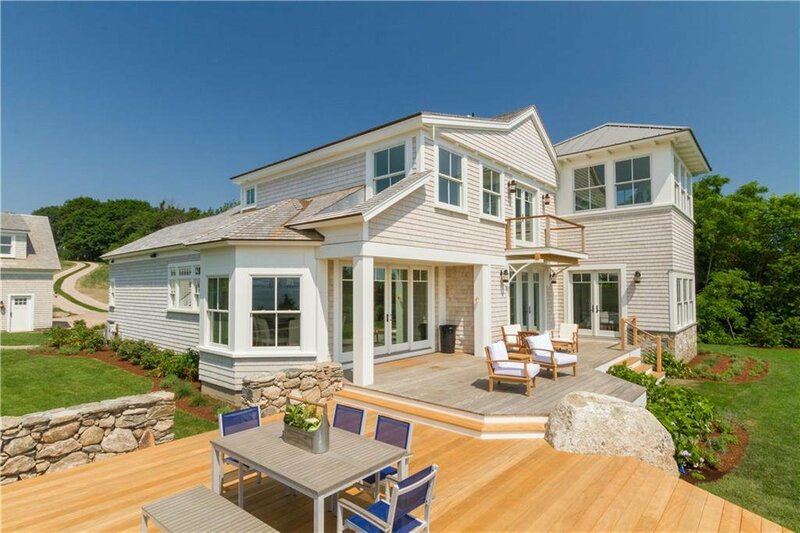 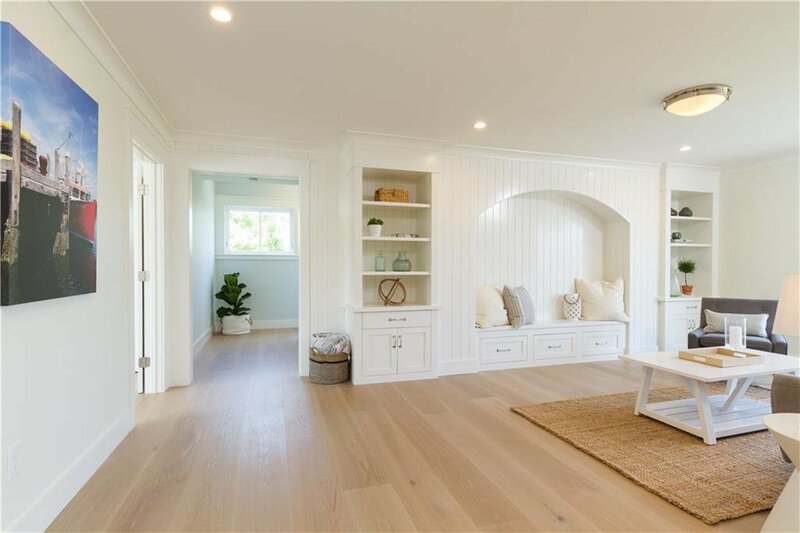 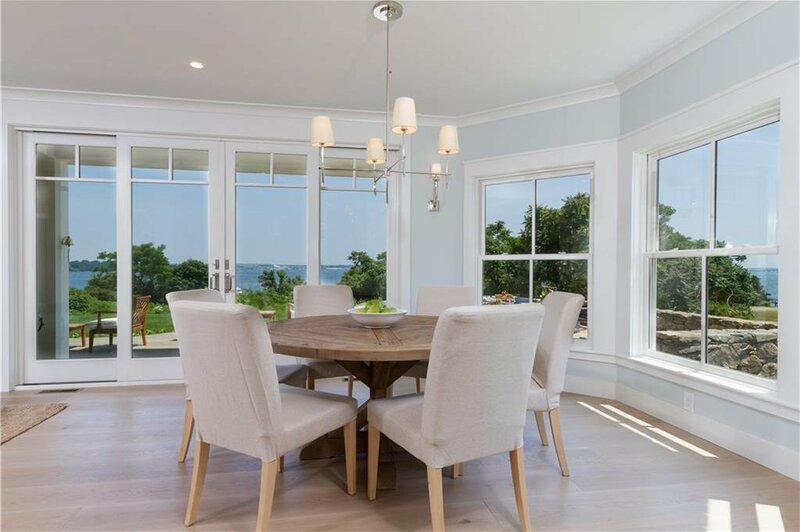 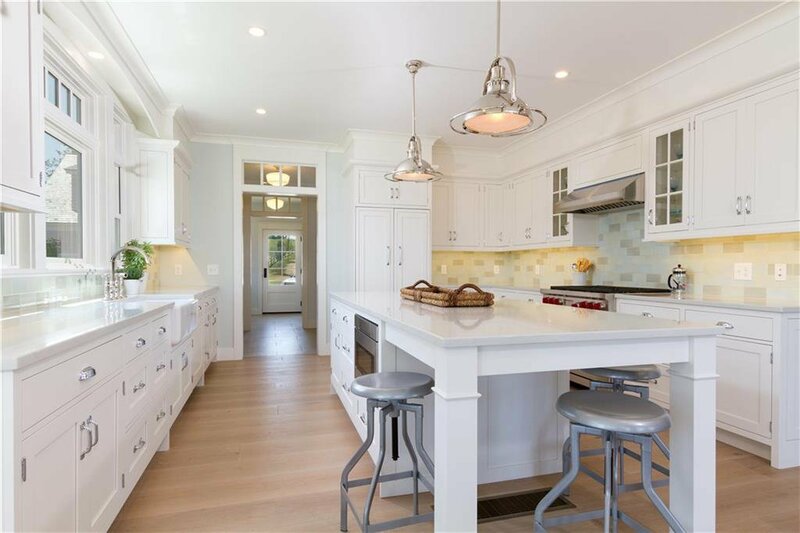 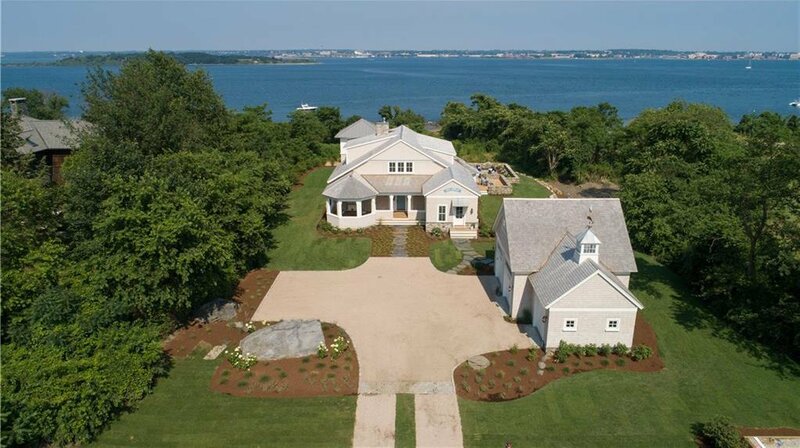 Newly constructed shingle and stone cottage, designed by award winning firm DiMauro Architects, showcases exquisite millwork, crown moldings, superb custom craftsmanship, high ceilings, wood floors, and expanses of glass that bring in the glorious Bay views into nearly every room. 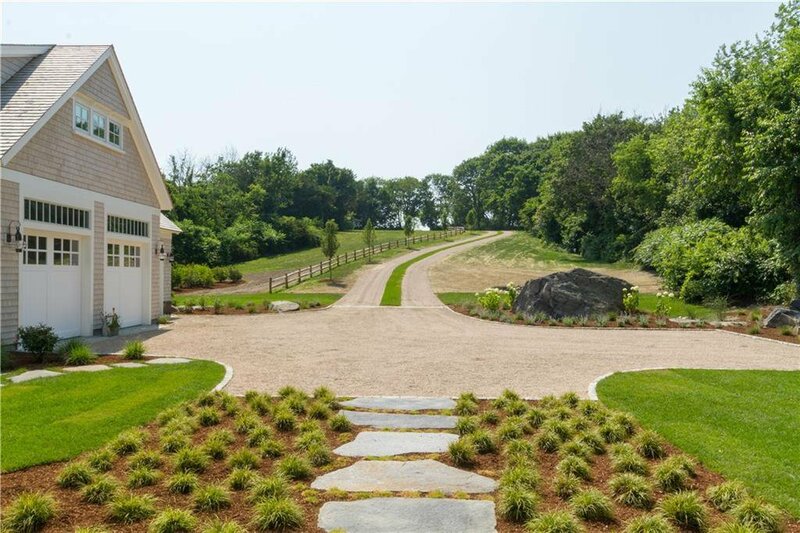 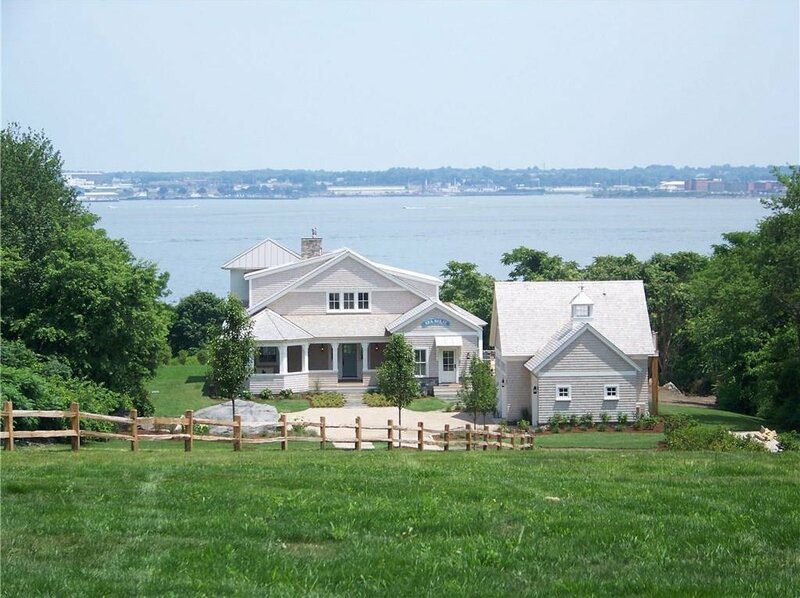 The homeâ€™s 4 bedrooms, 3 and 1/2 baths is sited on 3.5 acres and uniquely offers the feel of a serene countryside setting with a spectacular waterfront presence. 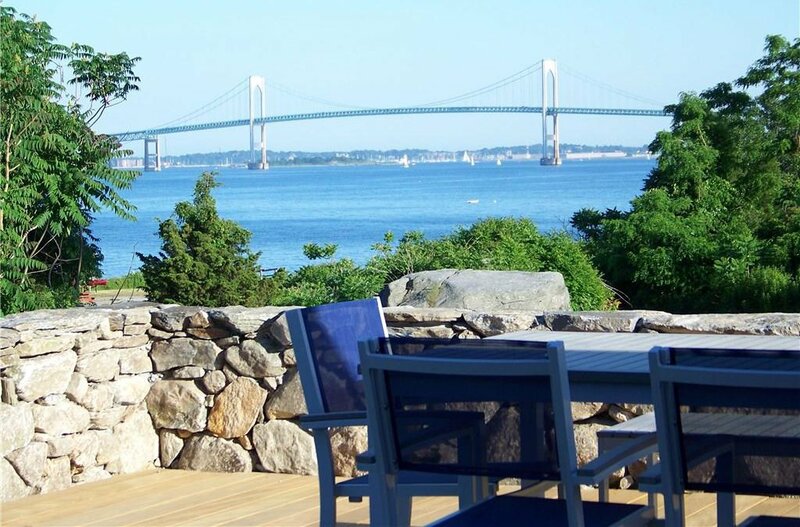 Exciting boating activities on the Bay and scenic views of The Newport Bridge with its evening pearl necklace of lights will delight you. 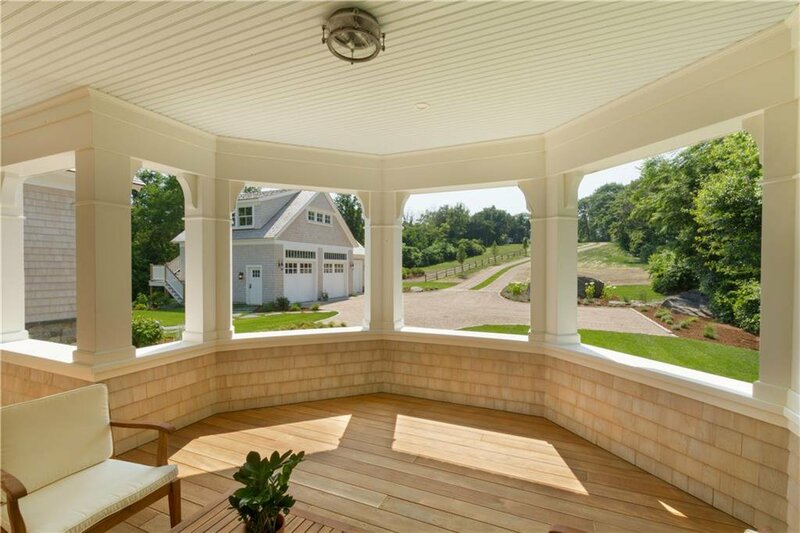 A lovely courtyard and covered veranda overlooking an open meadow impart the ambiance of a countryside retreat. 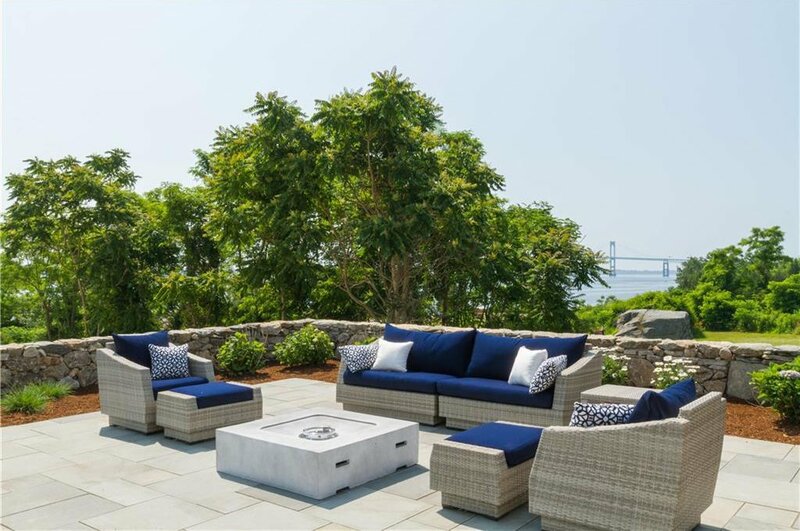 The open-floorplan living, dinning, and gourmet kitchen open to inviting decks and a stone terrace with spectacular views. 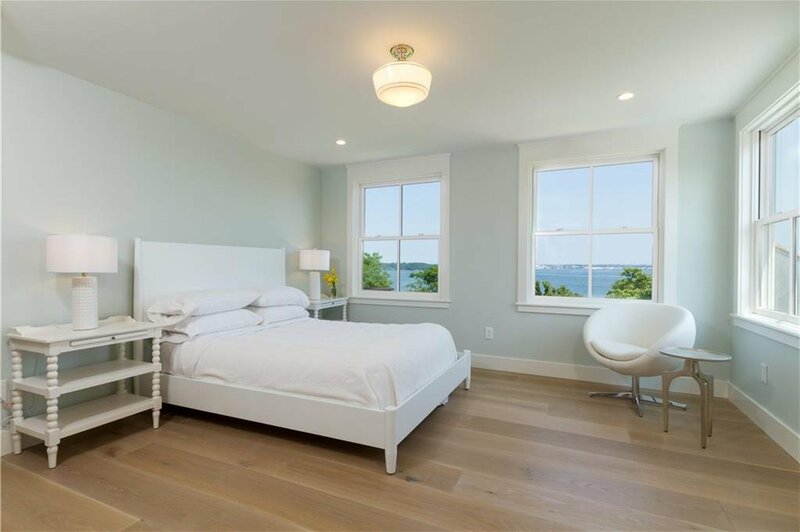 A first-floor master suite has a beautiful bath, his and her walk-in closets, and access to the deck for intimate enjoyment of the first light of sunrises or moon rises. 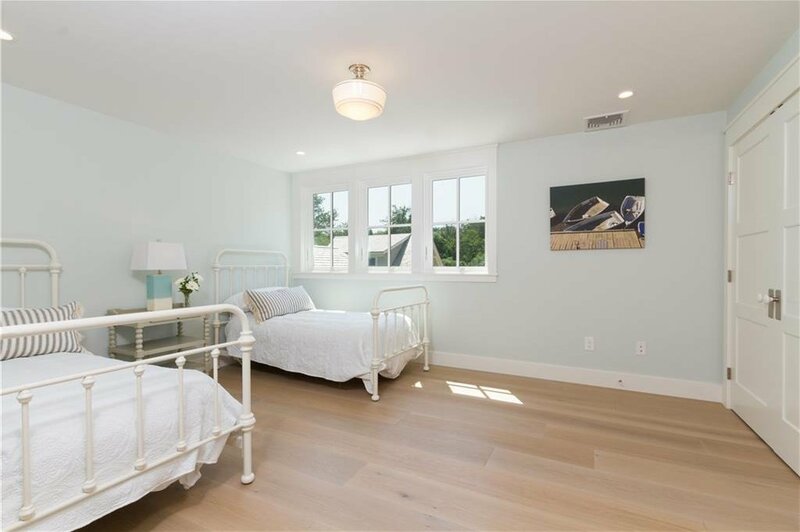 Three additional bedrooms on the second level enjoys a sitting room with water-facing balcony. 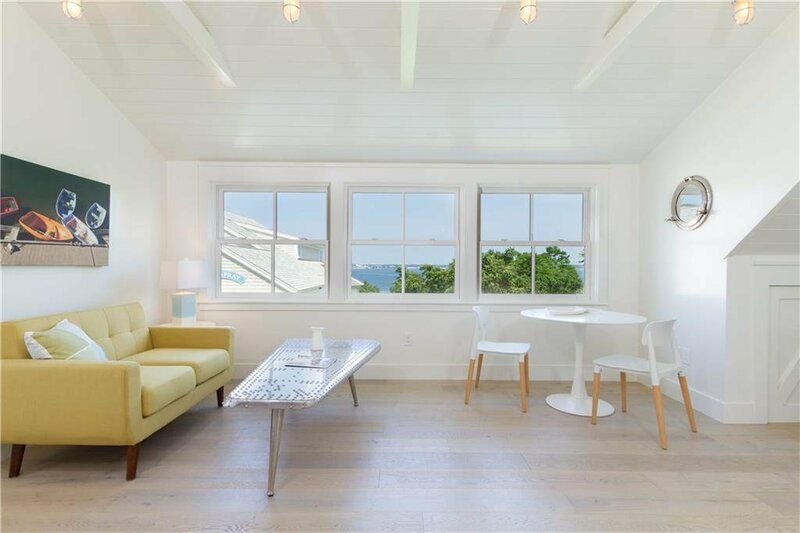 A one-bedroom, one-bath guest cottage above the three-car garage is also a perfect private office. 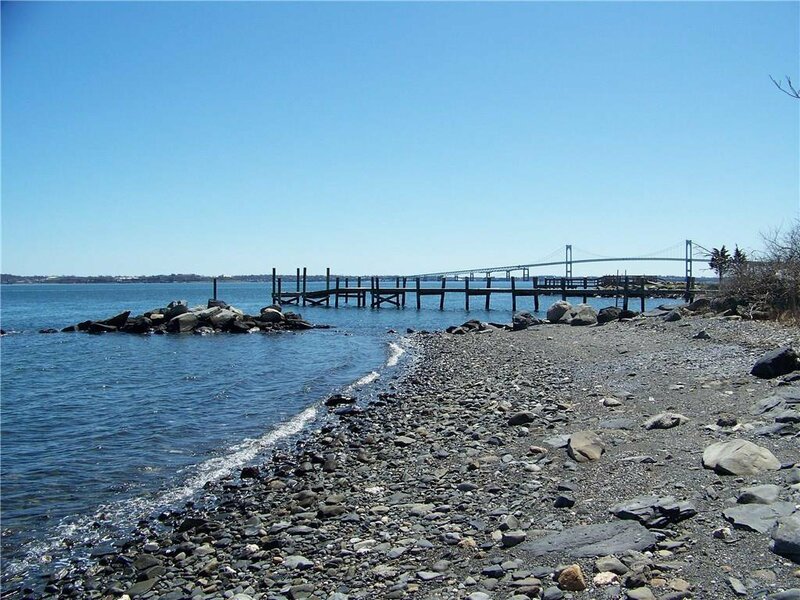 A dock permit has been obtained. 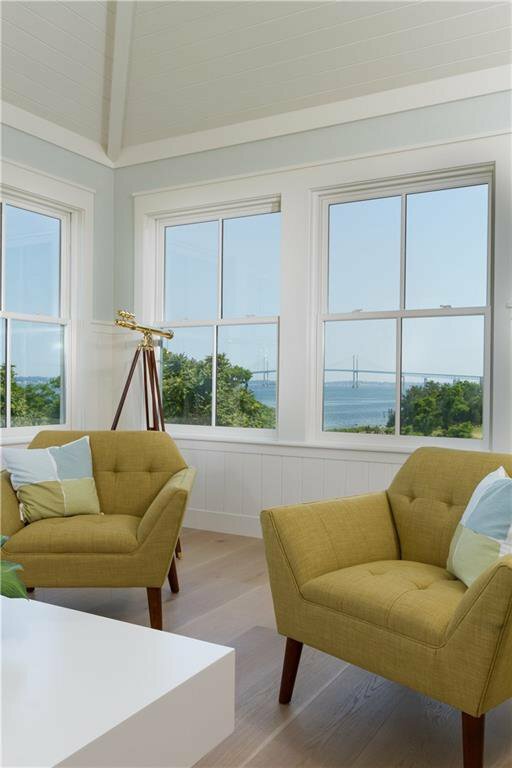 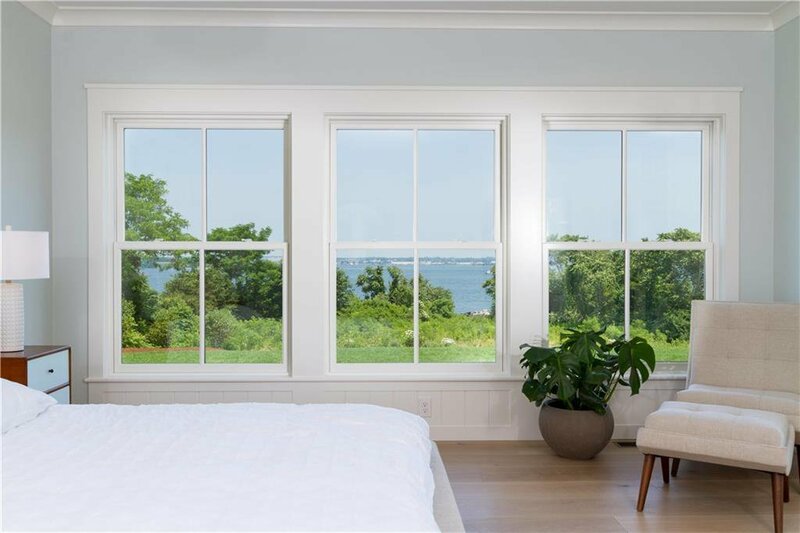 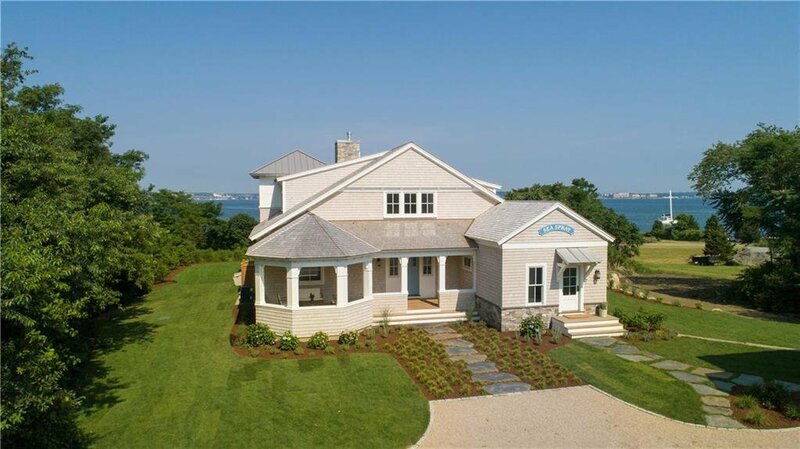 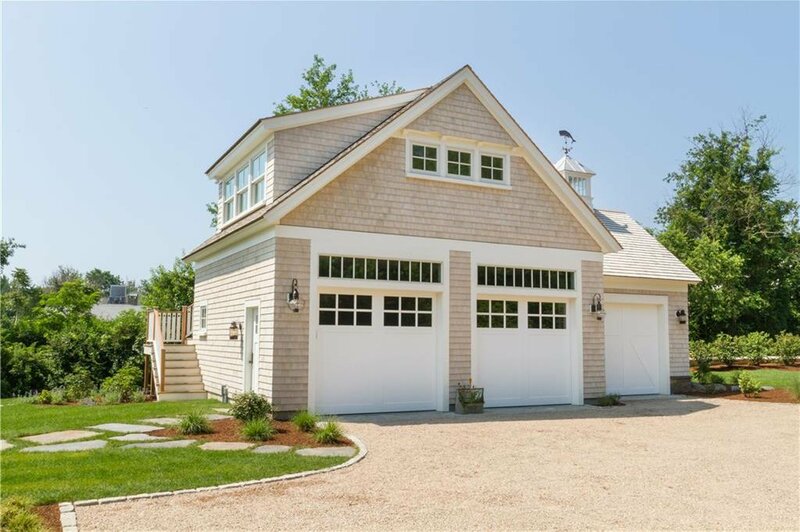 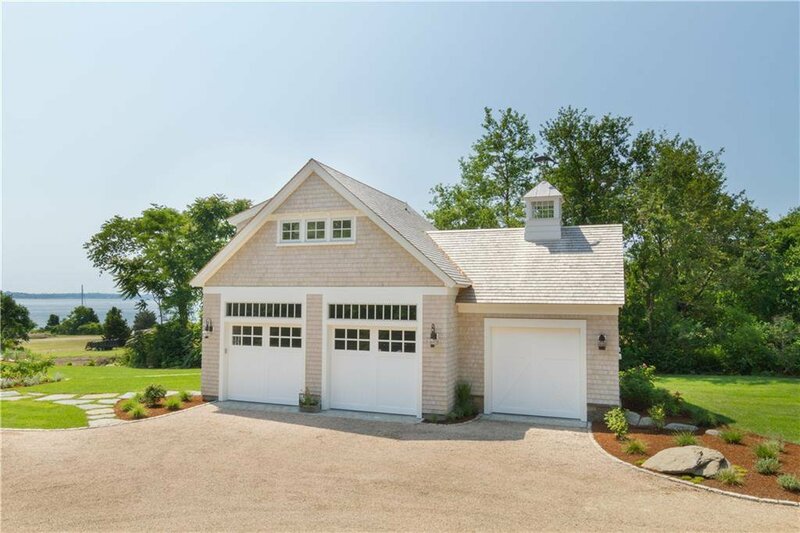 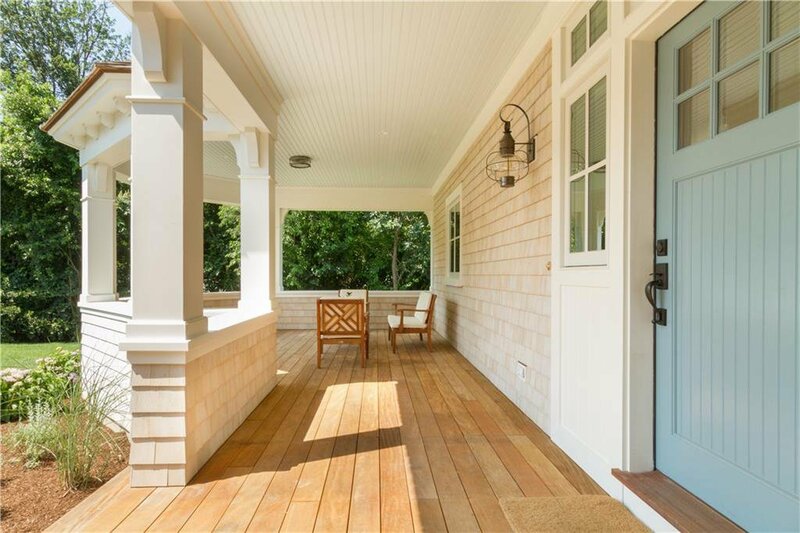 Warm and welcoming, Sea Spray successfully blends indoor and outdoor spaces for the full enjoyment of coastal living and promises of sweet summer memories!